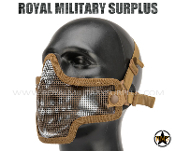 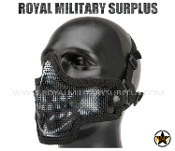 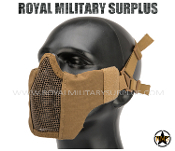 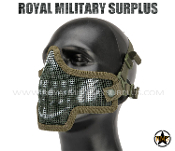 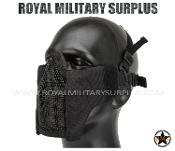 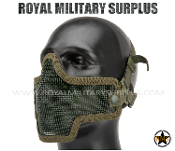 The FACE PROTECTION Section presents facial apparels designed to minimize the risk of injuries and maximize the breathing capacity in tactical situations. 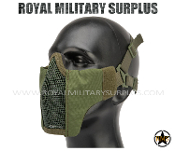 Used by Army/Military/Special Forces around the World, face protection is available in multiple configurations and materials. Use this Face Protection section to complete your tactical layout.